Nissan got an early Halloween treat last week when it was announced that sales of the LEAF in October were enough to set a new annual sales record for the EV in the United States. Given that the LEAF’s current sales total of 24,411 is nearly 2,000 units better than last year’s total with more than two months left to add to the number, that particular treat is likely more like a King Size Snickers bar than a thumb-roll of Necco candy wafers. 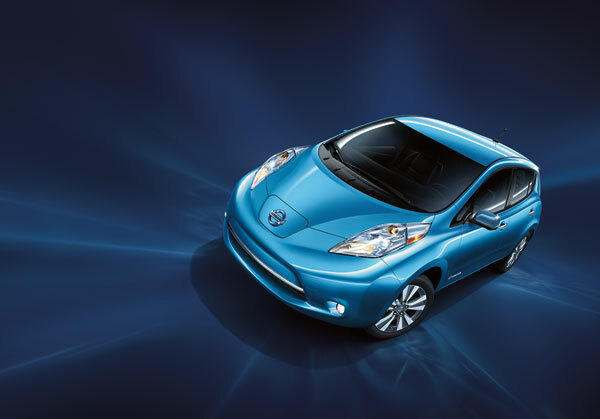 In all of 2013, Nissan sold 22,610 LEAF EVs in the United States. Through September, Nissan managed to sell 21,822 units, and so the new annual sales record was a foregone conclusion. Nissan has managed to sell an average of 2,000 LEAF EVs a month through the first five-sixths of 2014, indicating that adaptation of electric vehicle technology is on the rise in a manner never before seen. Since going on sale in 2010, Nissan has sold more than 64,000 LEAFs in the United States and around 142,000 LEAFs around the world. At least some of the LEAF’s success in 2014 could be attributed to the success of the “No Charge to Charge” program in 10 major markets where the LEAF is most commonly adopted. Nissan is currently working on a next-generation model, which is said to be more aesthetically dynamic and boast an improved driving range of up to 186 miles.